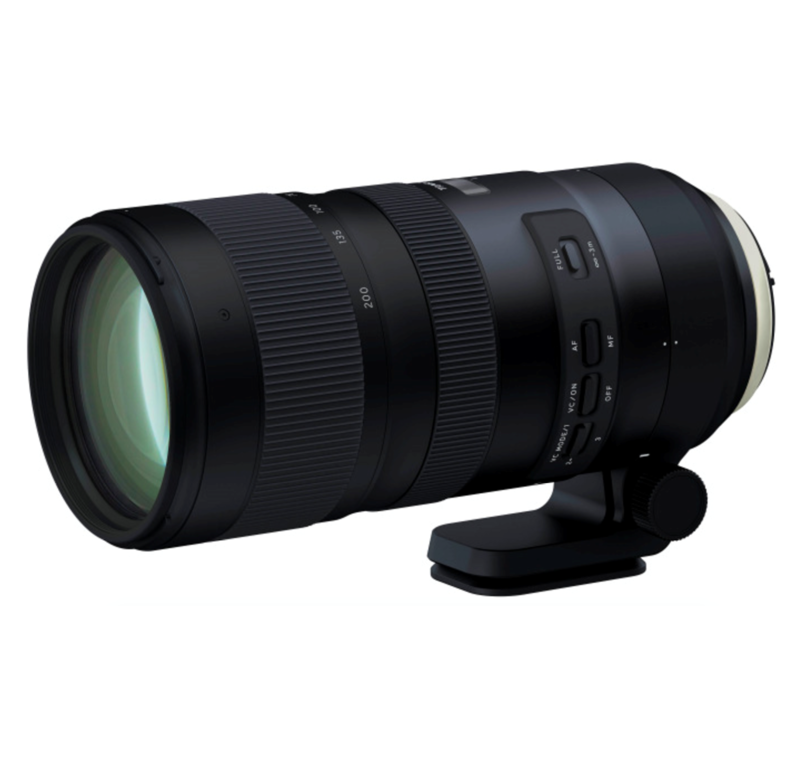 The SP70-200mm F/2.8 G2 (Model A025) telephoto lens reimagines the highly acclaimed Model A009 with enhanced optical performance, improved VC (Vibration Compensation), faster AF speed and accuracy, and shortened MOD (Minimum Object Distance) for greater flexibility. What's more, compatibility with Tamron tele converters provides additional focal length. In keeping with the SP series' innovative technology, the lens is designed to be durable, flexible and resilient enough to rise to any occasion. Every aspect of the SP 70-200mm F/2.8 G2 (Model A025) zoom has been improved, providing high image quality and enhanced bokeh throughout. Optical design features include XLD (eXtra Low Dispersion) and LD (Low Dispersion) glass to eliminate chromatic aberrations across the entire zoom range, ensuring optimum resolution? even at the edges. eBAND Coating designed exclusively for this new zoom offers superior anti- reflection properties, greatly minimizing flare and ghosting. And refined bokeh provides spectacular background effects from nearly any angle. 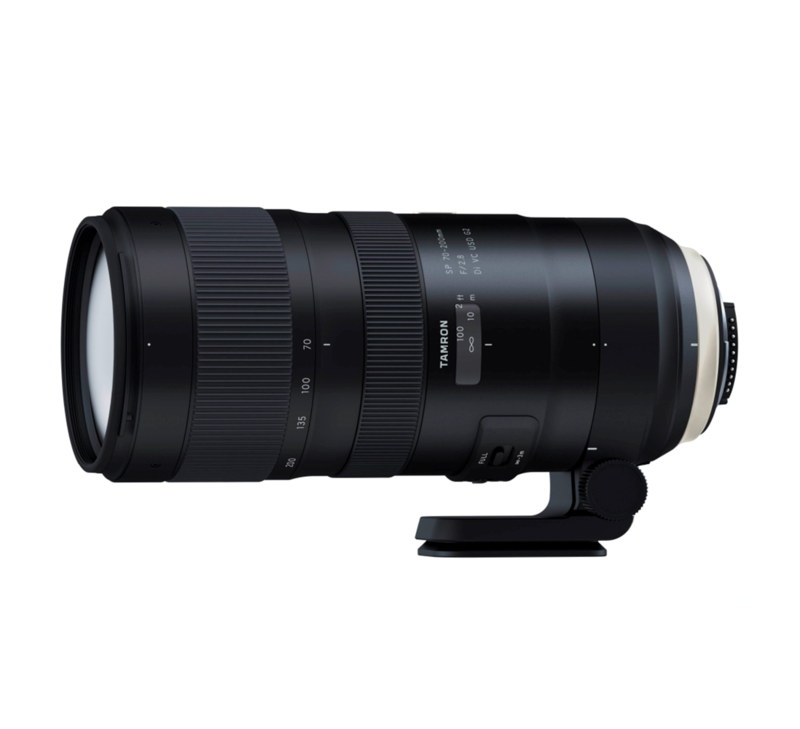 Improvements to the SP 70-200mm F/2.8 G2 extend well into the lens barrel. 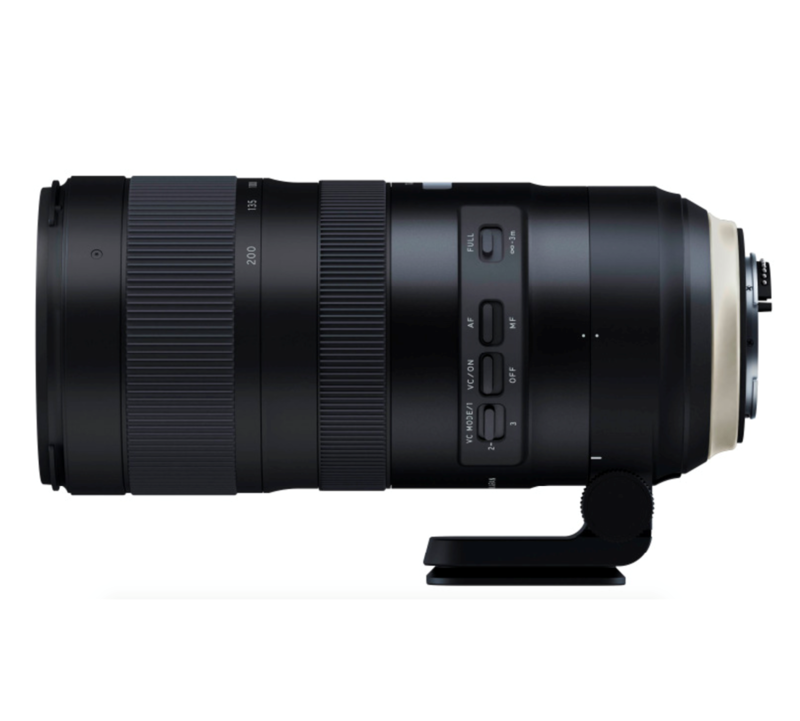 Tamron has reduced the MOD from 1.3m (50.7 in) in our older model to 0.95m (37.4 in), allowing a maximum magnification ratio of 1:6.1. The shorter MOD, coupled with the superb optical performance of this zoom, allows you to significantly broaden your range of expression. Tamron's best-in-class VC* image stabilization performance is equivalent to 5 stops**, according to CIPA standards. Plus, this lens offers a choice of three VC modes, including one exclusively for panning. Now you can match the VC mode to your shooting conditions and enjoy sharp, jitter-free handheld shooting?even in low light. In keeping with the SP series' "Human Touch" design, the A025 is both durably built and user friendly. The focus and zoom rings, textured grip and Arca-Swiss style tripod interface enhance speed and utility. And like all SP models, this lens has an ergonomic shape for easy gripping and a lens hood with smooth curves that match the barrel. An electromagnetic diaphragm system, which has been a standard feature for Canon-mount lenses, is employed in Nikon-mount lenses*. More precise diaphragm and aperture control is possible because the diaphragm blades are driven and controlled by a motor through electronic pulse signals. A textured grip and Arca-Swiss style tripod interface enhance both speed and utility. And because the tripod mount is made of lightweight magnesium, it is much easier to carry. Ideal for use in outdoor photography, SP 70-200mm G2 offers Moisture-Proof and Dust-Resistant Construction, thanks to special moisture-proof and dust-resistant sealants used at every joint and seam. The sealant material helps to prevent the intrusion of any dirt, dust or water droplets compared to conventional moisture-resistant construction. 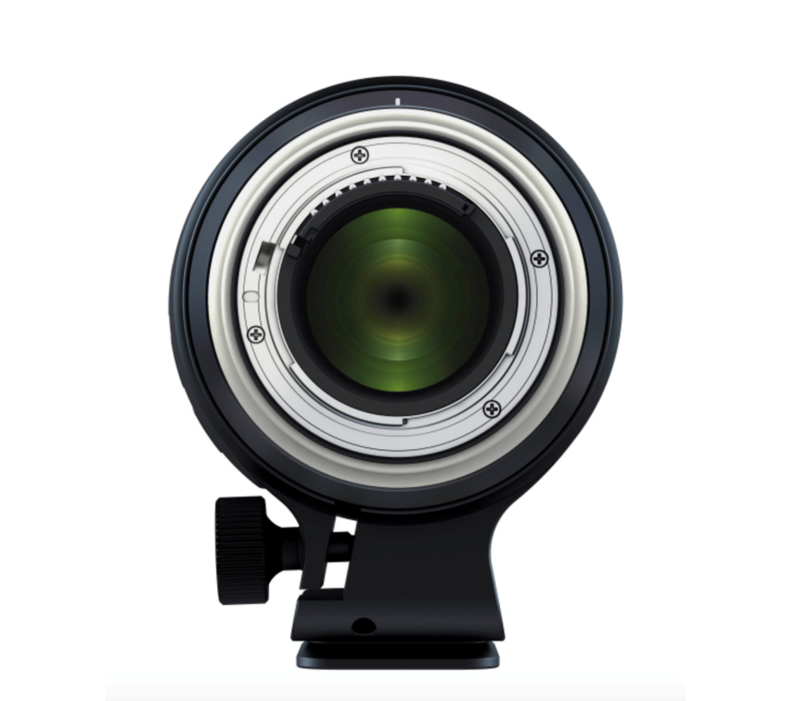 The optional TAP-in Console provides a USB connection to your personal computer, enabling you to easily update your lens?s firmware as well as customize features including fine adjustments to the AF and VC.